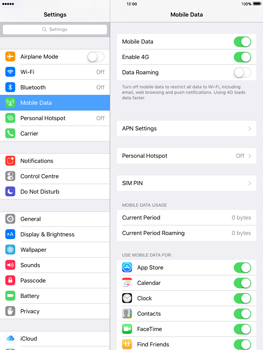 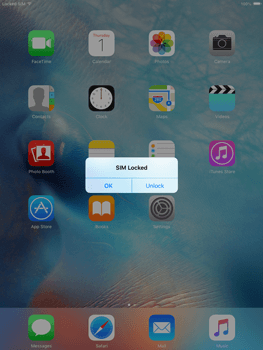 Unfortunately, settings for use of mobile internet on your Apple iPad Air 2 cannot be sent by SMS. 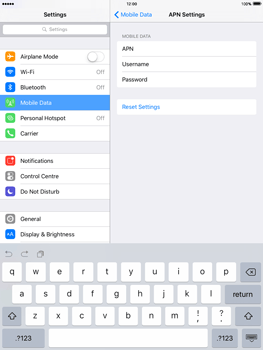 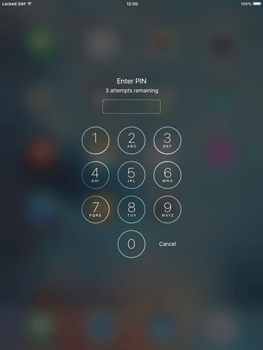 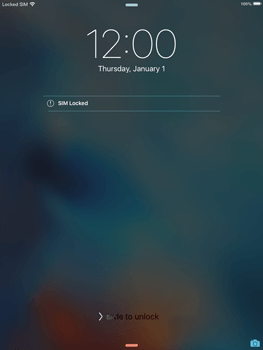 It is, however, possible to manually set up mobile internet on your Apple iPad Air 2 . 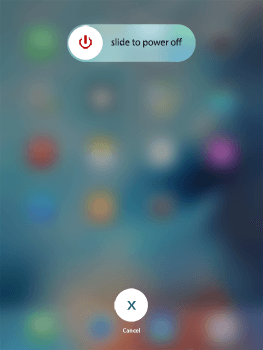 Choose Next for step-by-step instructions. 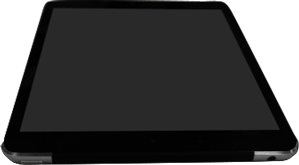 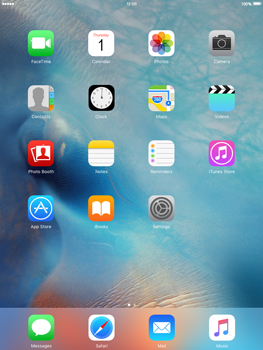 To reboot the Apple iPad Air 2 , press and hold the power button on the top of the Apple iPad Air 2 . 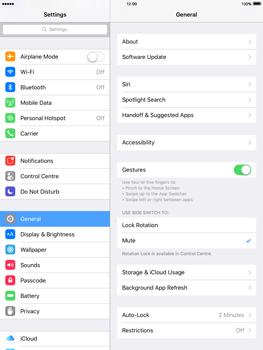 To turn on the Apple iPad Air 2 , press and hold the power button on the top of the Apple iPad Air 2 . 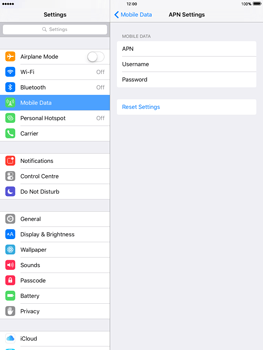 The Apple iPad Air 2 has now been configured for use of mobile internet.